This exhibition we mainly showed UFO series LED High bay lights. combined with ZIGBEE intelligent control system. 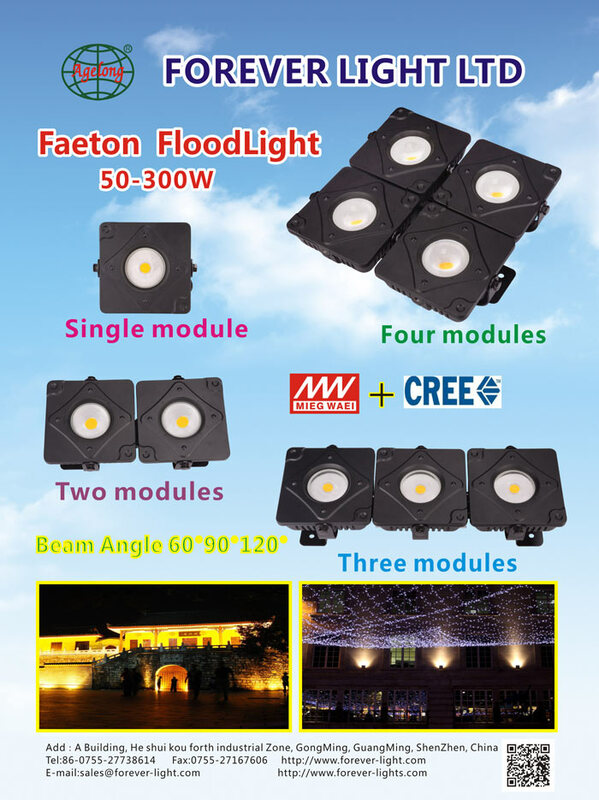 self-development Faeton LED floodlights. 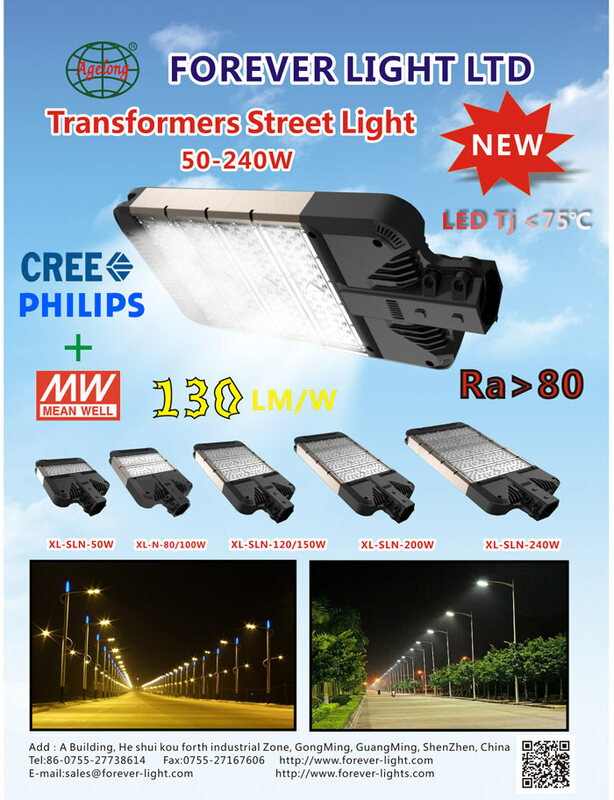 Transformer series LED street lights. Based on oversales’efforts. receiving hundreds of new and old customers. 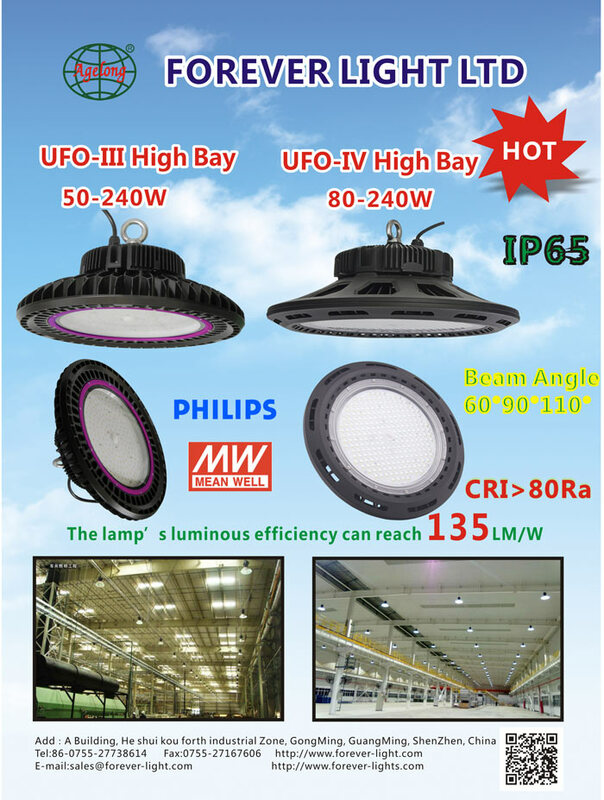 What is more.at the fair.we got the big UFO High bay order from old customer. Through this exhibition fighting situation. we have strong confidence in the overseas lighting market.